An exploration of a static object in perpetual movement. 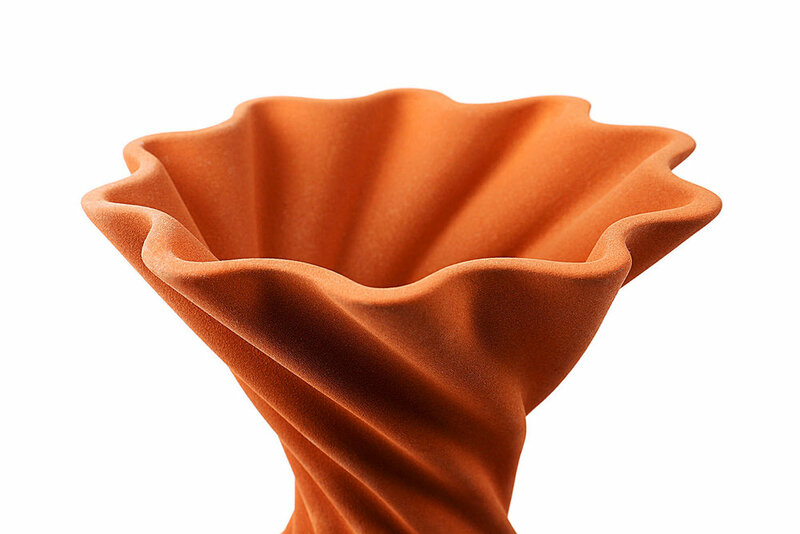 MISS JOLIE is a decorative vase that pauses movement; like a cloth, its folds reveal an ironic static dynamism. 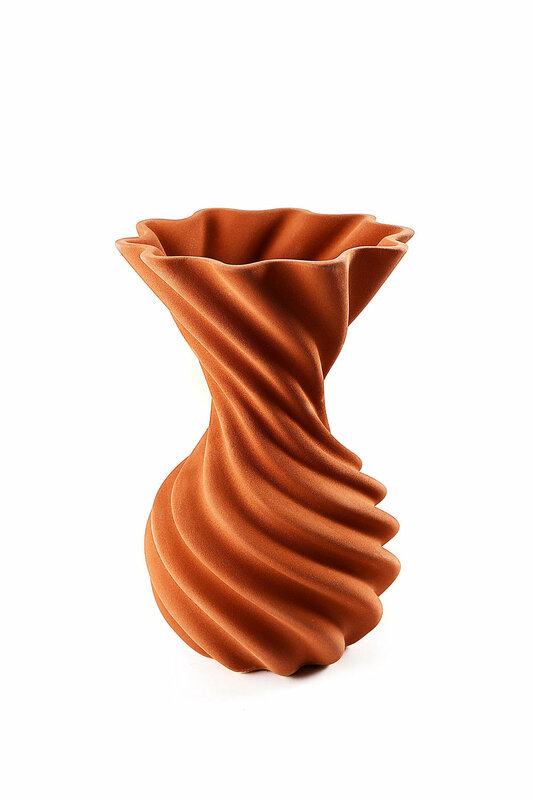 Made of ceramic, the vase is available in different colors. The Studio’s classic is now reinvented using a new material developed to resemble traditional clay found in Mexico while keeping the properties of high temperature fired ceramic.